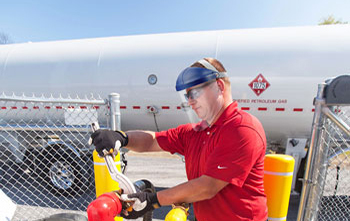 Midstream Propane Logistics & Supply | Ethanol Free Gas | Ray Energy Corp.
Ray Energy employs a virtually foolproof strategic supply system to ensure you get the propane you need - where and when you need it. 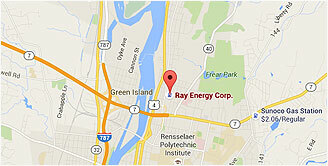 From supply point to final delivery, the people at Ray Energy are dedicated to providing you with exceptional customer service. Are you looking for a wholesale propane partner that offers reliable delivery supported by service that goes above and beyond? 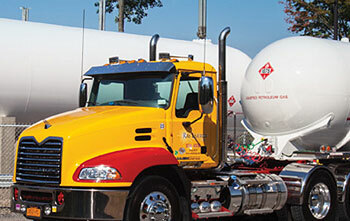 What might the planned increases in propane production and export capacity mean for you? Supply and demand is a delicate balance. 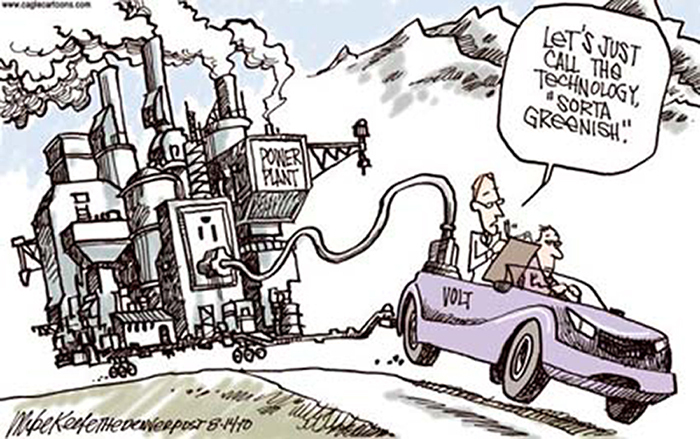 For many proponents of a carbon tax, the answer is electricity. But it's just not that simple. For example, how many gallons of oil were used during a 2-week period by NE utilities on interruptible service last year? 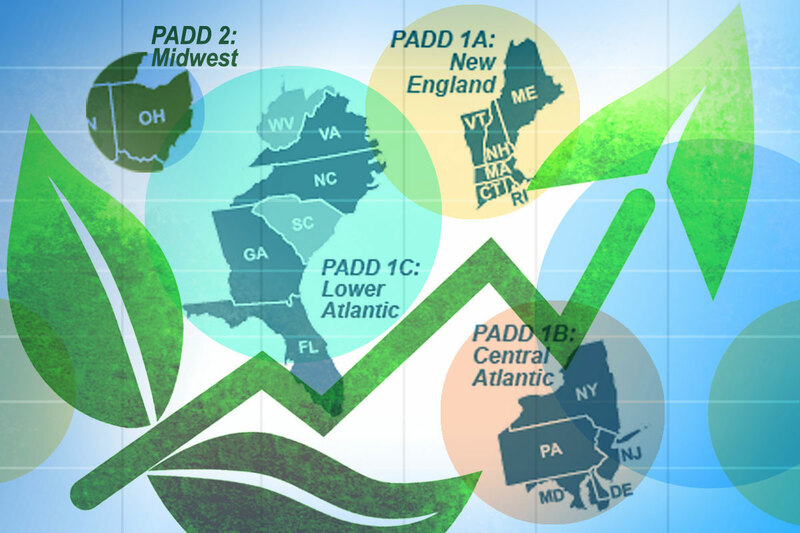 We've seen the growth of retail propane gallons in the Northeast, Mid-Atlantic, and Midwest regions over the past few years. That's due to propane marketers successfully meeting the demands of their customers. 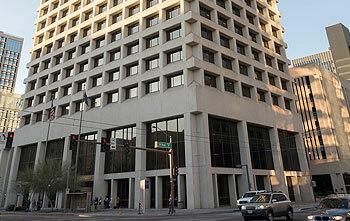 Founded in 1904, John Ray & Sons began as an ice delivery company. Over the past 112 years, the company increased its product offerings to include coal, wood, kerosene, and home heating oil to customers throughout New York's Greater Capital Region. Kenneth J. Ray joined the family business in 1975, established a service division, expanded the company's product lines to include gasoline, diesel, and retail propane, and eventually assumed ownership. When the retail heating oil, propane, and diesel divisions were divested, Ray retained ownership of the company’s premium gasoline division and midstream propane operation. The decision to divest the retail divisions was a carefully considered and strategic decision, resulting in the formation of Ray Energy Corp.